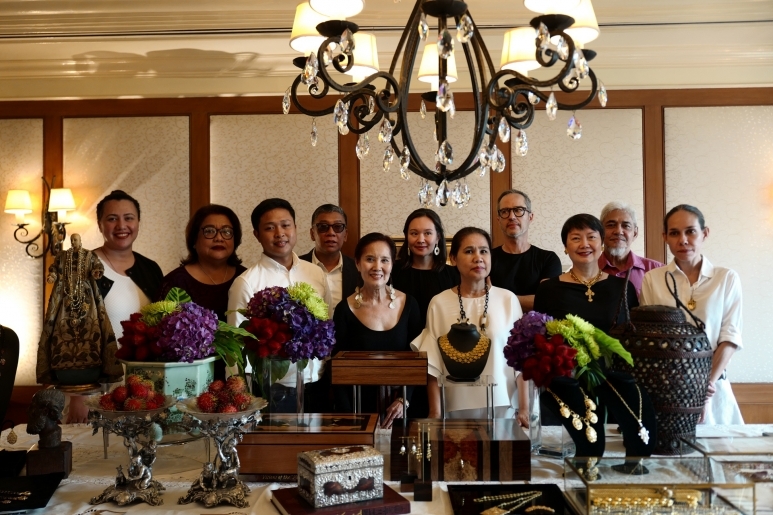 Trickie Lopa, Dindin Araneta, and Lisa Periquet take art appreciation to a higher level with their latest project entitled, “The Nonesuch: Fine Collectibles and Rarities”. This unique art fair will showcase a vetted selection of art, antiques, furniture, jewellery, books, maps and prints, rare objects, and other collectibles. “Those interested in art likely gravitate to singular, finely wrought, pieces that speak of heritage, carry interesting stories, and tell of the memories embedded in them,” said Lopa. “We feel that after putting together events that focus on contemporary art, local enthusiasts will welcome a fair where they can revisit decorative art traditions. Launching The Nonesuch is a natural extension of what we do in terms of widening the exposure of Manila’s audience to craftsmanship,” Lopa added. The Nonesuch will be held from October 27 to 29 at The Peninsula Manila in Makati City. The three-day event will be stage designed by Gino Gonzales, one of the most creative and multi-awarded set designers in Manila. “We patterned it after well-known fine arts and antiques fairs such as Masterpiece London and The European Fine Art Fair (TEFAF) in Maastricht,” Periquet said. “In Nonesuch, a wide range of top quality objects will be displayed and offered for sale.” Participating exhibitors include Gallery Deus, Gallery Joshua, Gallery of Prints, Leon Gallery, Maria Angelica Rare Finds, Maria Closa, Natalya Lagdameo, Nicole Whisenhunt, Osmundo, Tawalisi Antiques, and Unang Panahon. To complement the fair, the organisers also created The Nonesuch Salon, which is a series of talks that enhances visitor experience of the fair. 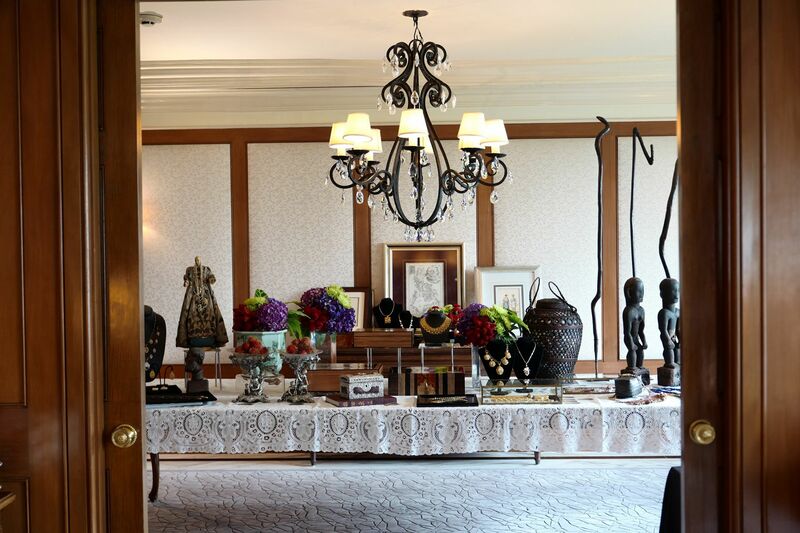 The Nonesuch Salon will be held at the Nolledo/Hernandez and Garcia Villa function rooms of The Peninsula Manila. In these talks, guests will learn more about art and design appreciation as well as traditional art and culture. The guest speakers are Floy Quintos, who will talk about the Ifugao balè, Ino Manalo on religious urnas, and Prof. Ambeth Ocampo on collecting and stewardship. Moreover, the fair's co-presentor Breguet (distributed The Lucerne Group), will be flying in its general manager and brand historian/archivist Emmanuel Breguet to speak about the brand's rich heritage. Visitors can opt to purchase a three-day pass for 1,000 pesos valid from October 27 to 29, or a daily pass for 350 pesos. Ticket holders are also eligible to attend the Nonesuch Salon.